U.S. Citizenship and Immigration Services (USCIS), the governmental agency that receives and decides applications for permanent residency and citizenship, among others, has released new guidance on its policies relating to medical exams. The policy alert was released by USCIS on May 30, 2014 and took effect on June 1, 2014. USCIS requires that applicants for some immigration benefits, such as permanent residency, must submit a medical exam to USCIS before the agency can make a decision on the application. Medical exams are administered by certain civil surgeons who are designated by the U.S. government; not just any doctor can administer the required exam and complete the accompanying form I-693. Medical exams must be submitted to USCIS within one year of the civil surgeon’s signature (i.e. if a form is signed on 7/1/13, it must be submitted to USCIS by 6/30/14). Medical exams remain valid for only 1 year after receipt by USCIS. This means if the application is not adjudicated (i.e. decided) within one year from the date USCIS receives the form, the applicant will be required to submit another medical exam. This is a significant change from current policy. For example, if the medical exam is submitted 1/1/13 and an interview is scheduled 12/30/13, but the application is not approved until 1/15/14—the medical exam will no longer be valid and a Request for Evidence (RFE) will be issued, instructing the applicant to submit a new medical exam. It is the date of adjudication (i.e. decision on the application), not the date of interview, that matters when determining the validity of the medical exam. The policy manual says that it will accept medical exams that are “filed concurrently with the application OR at any time after filing the application prior to adjudication.” Therefore, the application for permanent residency (i.e. a green card) may now be filed without the medical exam. The medical exam can now be filed in response to a Request for Evidence or alternatively, the applicant may take the medical exam to the interview. 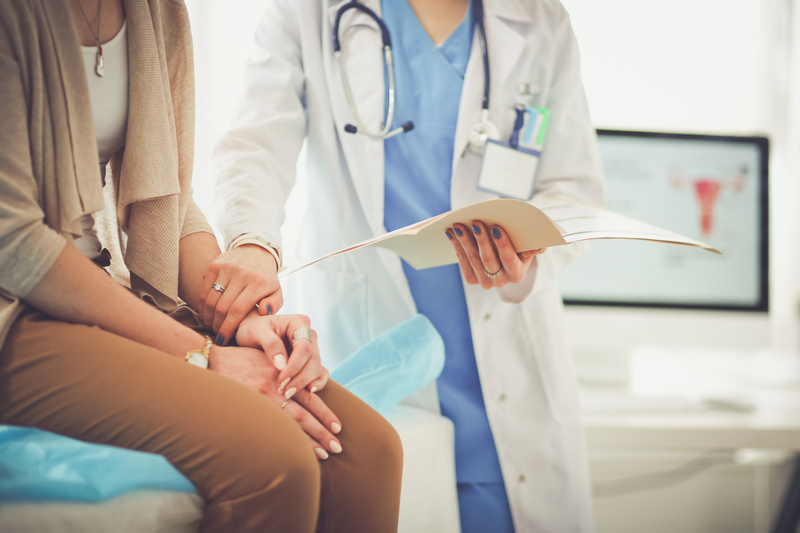 If you have any questions about the new medical exam policy, or have received a Request for Evidence instructing you to submit a new medical exam, please feel free to contact the attorneys at Minsky, McCormick and Hallagan, P.C.